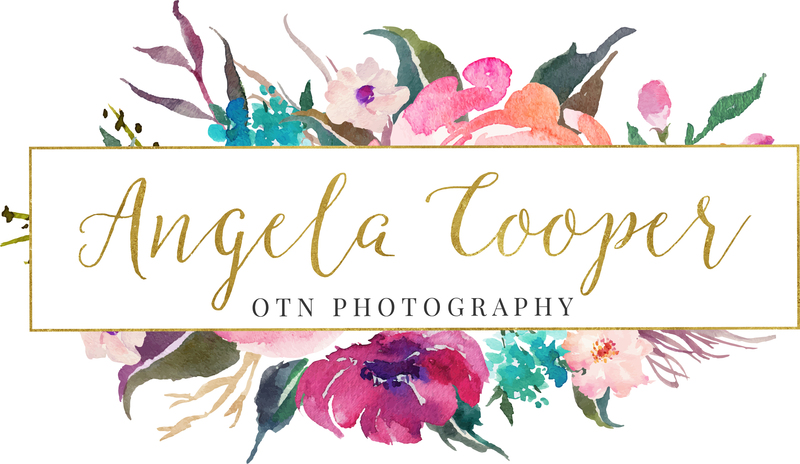 Birthday & Milestone Portrait Sessions! Birthdays are the most popular reason for a Portrait Session, but some clients do milestone sessions. Scheduling now: Spring & Summer Portrait Sessions! Birthday Sessions: NB, 3 Months, 6 Months, 9 Months, 1 year, Yearly Birthday, Half Birthday Milestone Sessions: … Continue reading Birthday & Milestone Portrait Sessions!